The Urban Action Showcase International Action Film Festival has ranked as one of the Top 100 Best Reviewed Festivals on FilmFreeway 5 years running! 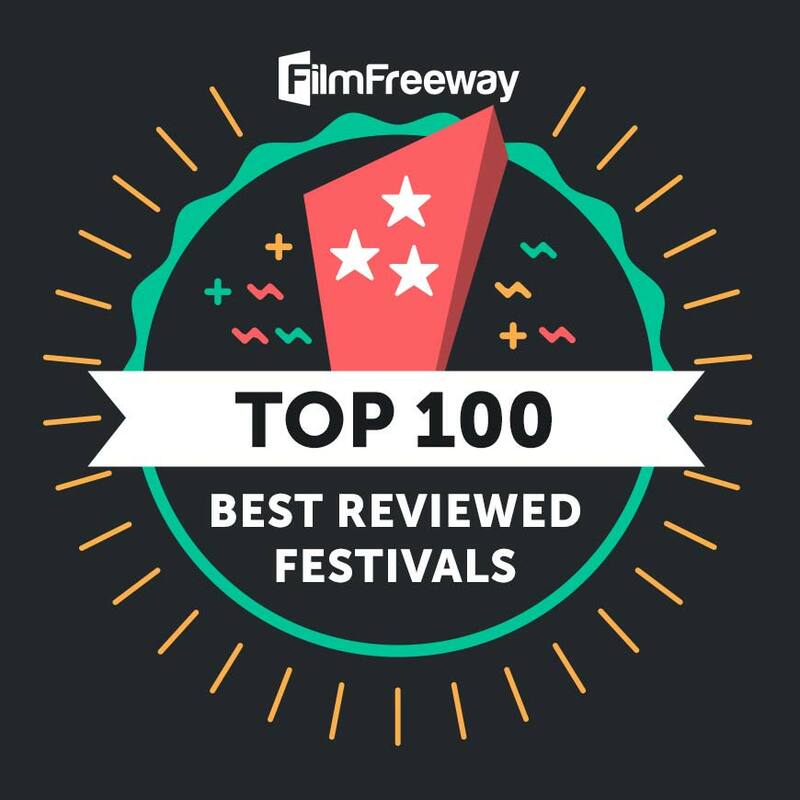 According to reviews from real FilmFreeway users, the UASIAFF ranks in the top 2% of more than 6,000 film festivals and creative contests around the world. No doubt, this ranking is a testament to the countless hours of hard work and care that you and your staff have devoted to creating such a wonderful event. 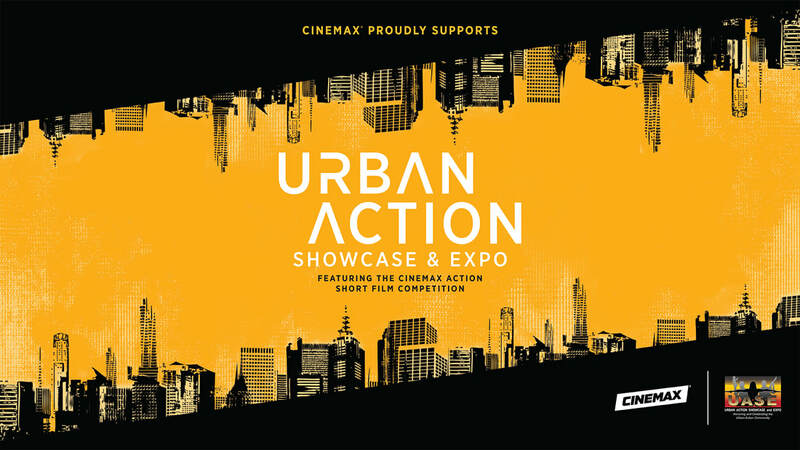 ​​﻿The Urban Action Showcase International Action Film Festival featuring the Cinemax Action Short Film Competition accepts Live Action and Animation Films of the Blockbuster Action genre. Winners will receive prizes and Distribution opportunities on various platforms including: *Cinemax, Amazon, Vimeo, *Netflix,*Hulu and VOD. Enjoy the latest from Independent Action filmmakers as they compete to win thousands in prize opportunities. Featuring the genre's best Live Action and Animated content. The UASIAFF showcases the latest in independent and mainstream Action content.